Fortnite update 1.34 released for PS4, Xbox One, and PC. According to the official Fortnite 1.34 patch notes, the new update has added Cozy Campfire healing trap as well as support for ShadowPlay Highlights. 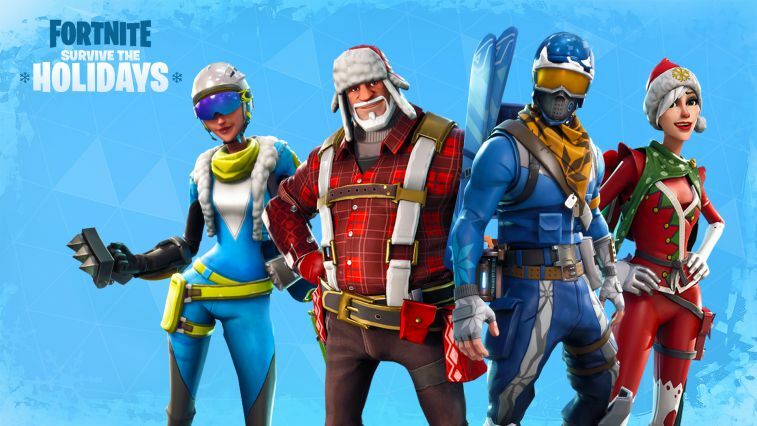 In addition, Fortnite version 1.34 also includes a number of fixes for Battle Royale and Save the World. Read full details below. 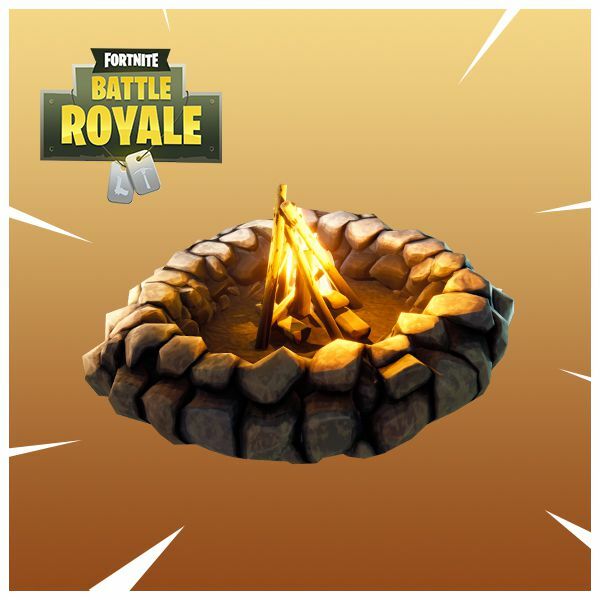 Cozy Campfire healing trap must be placed on a floor and persists for 25 seconds. ShadowPlay will save plays automatically by default. You are also able to manually configure which plays get saved and customize it to fit your style. NVIDIA ShadowPlay Highlights is supported for all PC gamers using GeForce GTX 650 and above graphics cards. Fortnite 1.34 update addressed an issue which caused players to pass through their recently built and edited structures. Fortnite 1.34 has addressed an animation issue caused by entering the DBNO state while in the air. 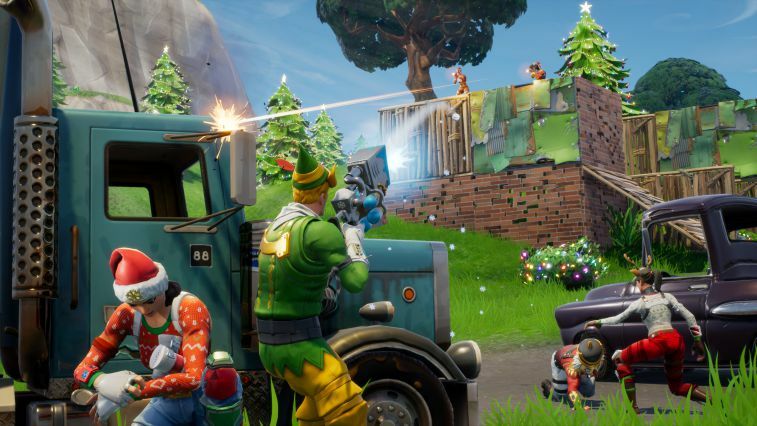 Fortnite version 1.34 increased the audible range of enemy footsteps, as well as their overall volume. Fortnite update 1.34 adjusted the volume of the AC/DC Pickaxe. Fortnite 1.34 has fixed an issue which caused the “Push to Talk” setting to disappear from the Battle Royale settings when restoring default settings in Save the World. Fortnite update 1.34 addressed an issue which caused crafting to fail even when there was space in your inventory. Fortnite 1.34 patch fixed a bug that caused Ninja smoke bombs to heal players even when the “Medicinal Fumes” perk wasn’t unlocked. Fortnite version 1.34 for PS4 and Xbox One has addressed an issue that prevented players from receiving the Raider Nomad hero from the collection book. Fixed a bug that would award large amounts of seasonal gold even when failing an Evacuate the Shelter mission. Fortnite 1.34 update fixed a rare crash that occurred when selecting “Reward Info” in the Collection Book. Check your game update and download latest Fortnite Update 1.34 on PS4 and Xbox One.